Two major United Kingdom banks — Barclays and Royal Bank of Scotland (RBS) — have joined a trial using blockchain to streamline real estate purchasing after rethinking the technology’s potential, Bloomberg reported on April 4. The trial, which involved a total of 40 participants, used a tool from Instant Property Network (IPN), a startup using enterprise blockchain group R3’s Corda platform. Introducing blockchain into the real estate exchange arena worldwide could result in savings of $160 billion, IPN told Bloomberg, with the previously skeptical banks appearing to warm to this specific use case for blockchain. 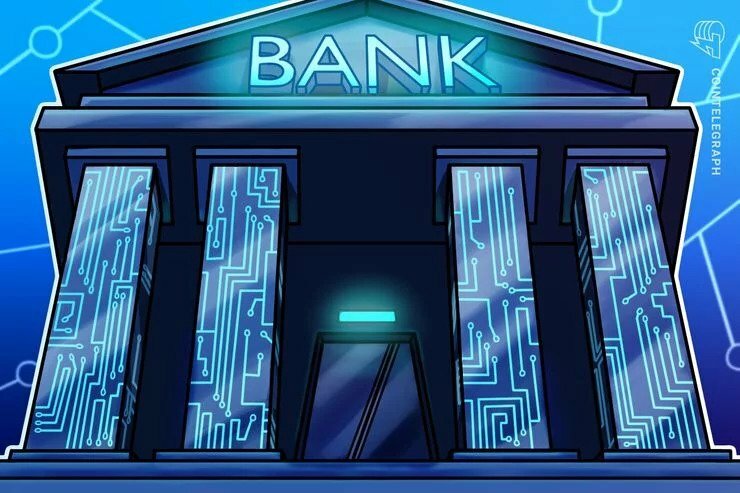 Salmons was referencing the fatigue that had appeared to set in at the banking industry last year, when data began suggesting blockchain uptake was unlikely to hit its presumed levels. Barclays also praised the ability of the new technology to simplify real estate for the end customer. “When a person wants to purchase a house, the process encompasses a whole host of different interactions with different businesses and governmental entities that can be uncomfortable and drawn out,” John Stecher, head of the group innovation office at the bank’s New York outpost, added. The real estate industry is no stranger to blockchain meanwhile, with various initiatives underway worldwide. Late last month, United Arab Emirates real estate giant Elmaar reportedly revealed plans to launch its own cryptocurrency token and even undergo an initial coin offering. Elsewhere, lawmakers in the state of Ohio are currently exploring a blockchain-based solution for real estate transfer.